We don’t have a preferred style of careers education, information, advice and guidance (CEIAG) for schools, colleges and other education providers we inspect. We do expect, as a standard, that young people will be offered CEIAG that includes guidance on their subject choices, discussion on their career aspirations and how they can achieve them and how they’re progressing towards this. Work experience and guidance on a vocational or academic path and routes post-16 whether those be A levels, training or vocational education should all be available. For young people who have special educational needs or disabilities, another very important element should be included: preparation for independence, or supported independence, to equip these young people for further study. For our inspections of special schools this is an especially important feature. Our inspectors assess the quality of schools' and colleges' careers provision. It has always been important, but from January 2018 it is now compulsory for us to comment in our inspection reports on FE colleges’ careers guidance. The DfE’s statutory guidance, published in January 2018, makes clear that ‘a successful careers guidance programme will also be reflected in higher numbers of pupils progressing to positive destinations such as apprenticeships, technical routes, sixth form colleges, further education colleges, universities or employment’. We ask our inspectors to bear in mind the government’s careers strategy and the Gatsby career guidance benchmarks. We expect, over time, that these will become more and more widely used in schools and colleges. The current picture is much more encouraging than has been the case in the past. We looked at a representative sample of around 120 school inspection reports from the past two years and found that careers guidance within schools is improving. 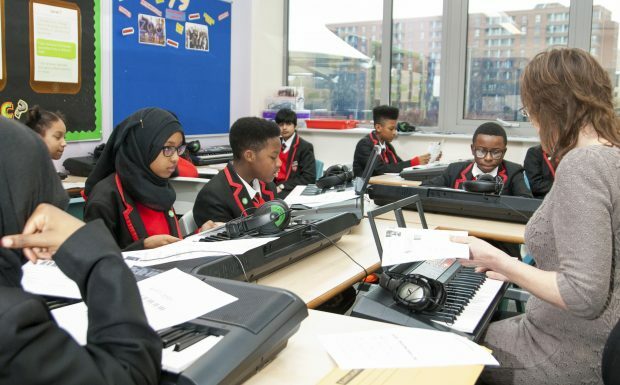 We saw evidence of integrated, coherent and effective careers strategies in more schools, with more frequent opportunities for pupils to access workshops, themed events, work experience and contact with employers. The publication of the careers strategy has given schools and colleges a solid framework to build their careers offer around. But there is always more to do. From January 2018, schools must offer pupils the chance to find out about technical education and apprenticeships. This amendment, the Baker Clause, requires inspectors to explore how well this is being delivered in schools. How do pupils in year 11, for instance, find out about college open days? 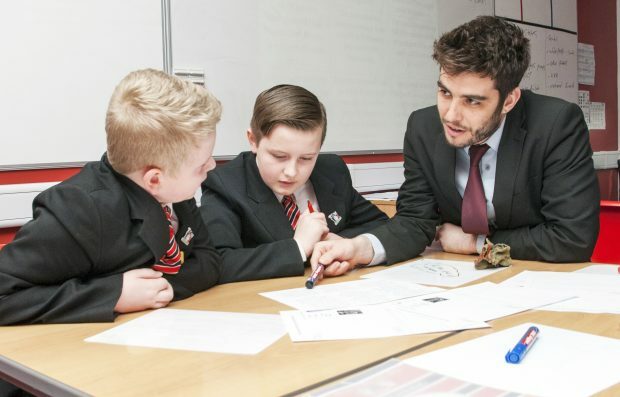 Have FE providers been invited to talk to pupils about different pathways? As we plan for the new Education Inspection Framework, with changes that will take place from September 2019, we’re considering how careers provision will fit in and we’ll be consulting on the proposals. We’re making sure our contribution to the offer that young people are made is a valuable one. It’s too important for them, and for the future of our country, to do anything else. The CEC’s Compass tool will help you see if your school or college’s careers offer is doing everything it can to help young people. Great news that there are signs of quality improvement!